Big Shoulders Fund – It takes Big Shoulders to carry a child’s dreams. We provide support to inner-city schools which provide a quality, values-based education for Chicago’s children. Big Shoulders Fund is unique in that our administrative expenses are supported by an endowment and other income. One hundred percent of funds currently raised support four major areas – scholarships and enrichment, operational improvements, academic programs, and leadership development – with the goal of not just strengthening schools, but whole communities, and preparing students for life-long success. Big Shoulders Fund eighth graders attend college prep high schools at high rates. 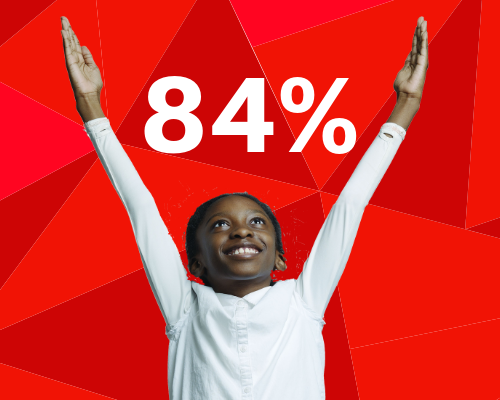 Last year 84% continued on to a Catholic or quality CPS high school. According to a recent survey, the college graduation rate for Big Shoulders Fund alumni is nearly double the national rate. In addition, since 2009, 85 percent of graduating Big Shoulders Fund scholars have enrolled in college the year following high school graduation according to data from National Student Clearinghouse.